Brighton's Phoenix apartments have also been sold. Courtesy of Transwestern. BRIGHTON — Transwestern commercial real estate has brokered the sale of two multifamily properties totaling 76 units for a combined $9.5 million. At $125,000 per unit, the sale is a record in Brighton for vintage units, according to Senior Vice President Tom Wanberg and Vice President John Blackshire, who represented the seller, Brighton Terrace Apartments LLC. 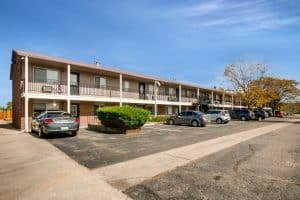 Crestone apartments in Brighton have been sold. Courtesy of Transwestern. Crestone Apartments and Phoenix Apartments were purchased by 29th Street Capital LLC with offices in San Francisco and Chicago. 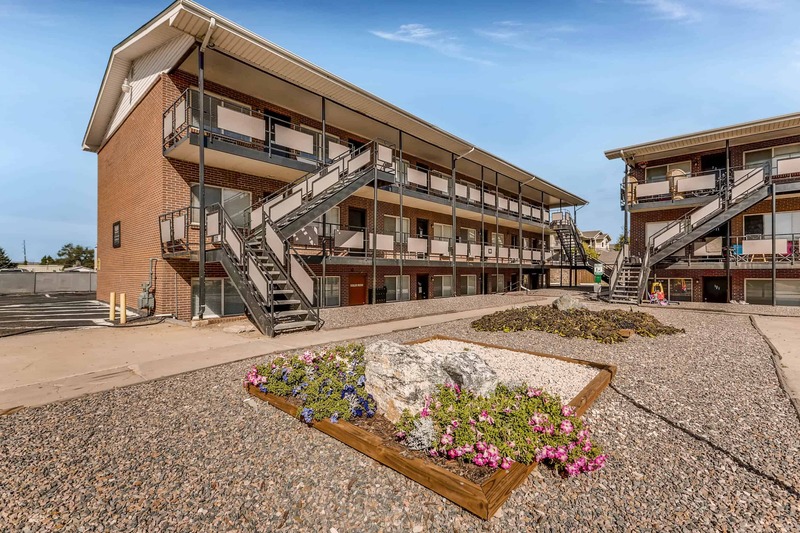 Crestone, a 40-unit apartment complex at 55-65 N. Kuner Road, was built in 1972 and has a mix of one-, two- and three-bedroom units ranging in size from 515 square feet to 895 square feet. Phoenix, a 36-unit apartment complex at 101-151 W. Egbert St., was built in 1962 and offers two-bedroom units. Both communities are located near the Denver International Airport Workforce Center.